Rosh Hashanah is the beginning of the High Holidays. It is a two-day celebration that commemorates the beginning of the Jewish New Year. The holy Day of Atonement, Yom Kippur, follows a week later. A time of personal introspection, Rosh Hashanah translates to “head of the year” (rosh = head, ha = the, shanah = year) and marks the creation of humanity (Adam and Eve). This anniversary provides the opportunity to reset, make positive life changes and start anew with a clean slate. 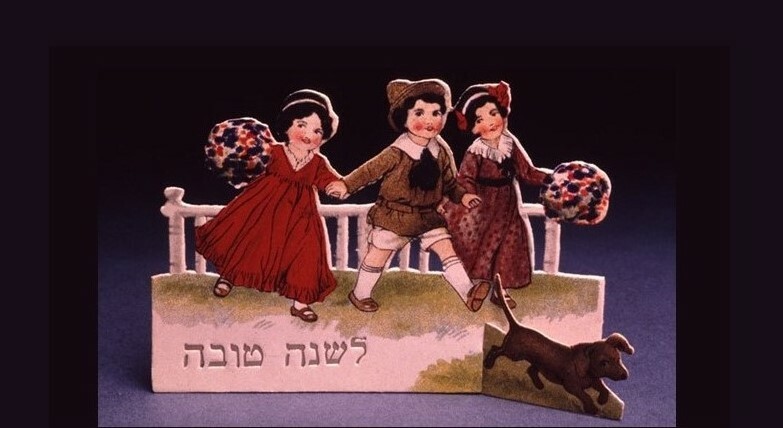 Shanah tovah, meaning have a “good year,” is the usual Hebrew greeting during Rosh Hashanah. As with most Jewish holidays, Rosh Hashanah begins after sundown. Families and friends gather around the dinner table and feast with the intention to evoke a “sweet” new year. 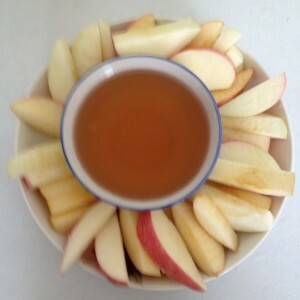 Sharp-tasting, vinegar-based foods are not consumed since the goal is to avoid a “bitter” year. These foods, however, are not eaten on the second night of the holiday. Instead, newly in-season fruits are served to emphasize the fresh start of the new year. 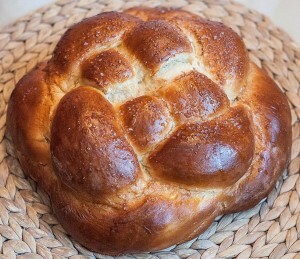 Challah is a bread eaten on both nights with honey. Usually baked in an oblong shape, for Rosh Hashanah the loaves are round, to symbolize the circle of life. Attending services for Rosh Hashanah at a synagogue is tradition. Some may go to synagogue every day leading up to Rosh Hashanah and continue to go throughout til Yom Kippur. Others will attend evening services on the first night, and maybe again the following morning. During these services, a special prayer book known as the machzor is read, special songs are sung, and customs are observed. 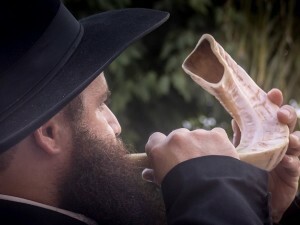 The shofar, an ancient trumpet-like instrument, is blown during the Rosh Hashanah services. Made from a hollowed-out ram’s horn, there are four sets of notes played on the shofar; tekiah (a long blast); shevarim (three short blasts); teruah (nine staccato blasts) and tekiah gedolah (a very long blast). The mournful, sobering sounds are a reminder to inwardly contemplate and take responsibility for past transgressions and misdeeds. Tashlich, which means “the washing away of sins”, is another ritual that can be observed. It entails visiting a body of moving water (river, ocean) and tossing into it pieces of bread. The intent is that these actions help to cleanse oneself and wash away the mistakes of the previous year. Of course, there are differences as to how Rosh Hashanah is celebrated around the globe. Like any major holiday, there are cultural aspects, degrees of religious devotion and even individual family traditions that come into play. But for the most part, the overall theme is to reflect on the prior year and have hopeful, positive aspirations for the new year to come. May your new year be a sweet one! Shanah tovah! How do you celebrate Rosh Hashanah? 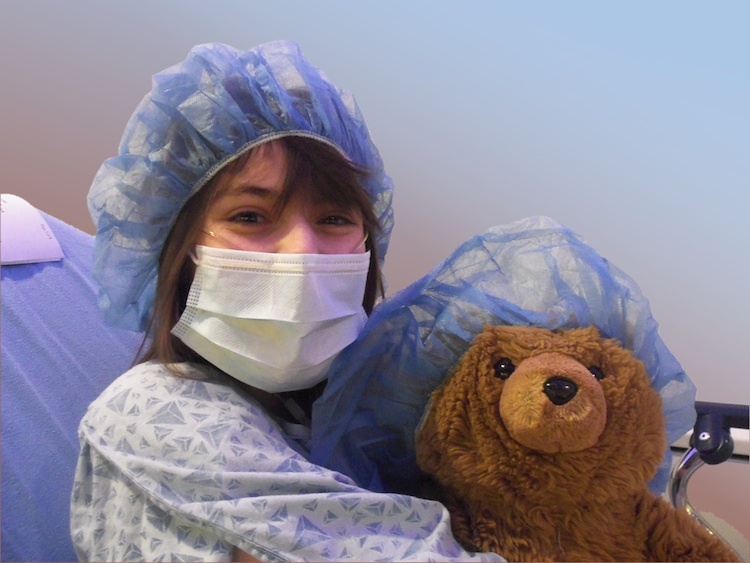 Does your family have any special traditions? Feel free to share your thoughts below.